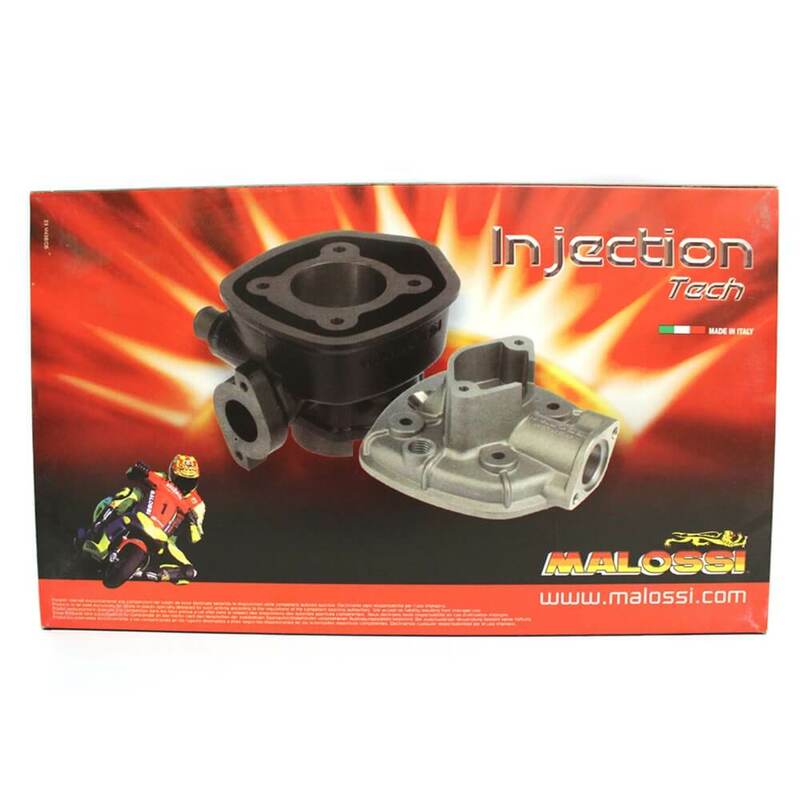 Malossi cylinder kit fits ET4 150, LX150, and other scooters with the Piaggio Leader 125-150cc engine. - Machining on machine tools with numerical control. - Lightened and reinforced. 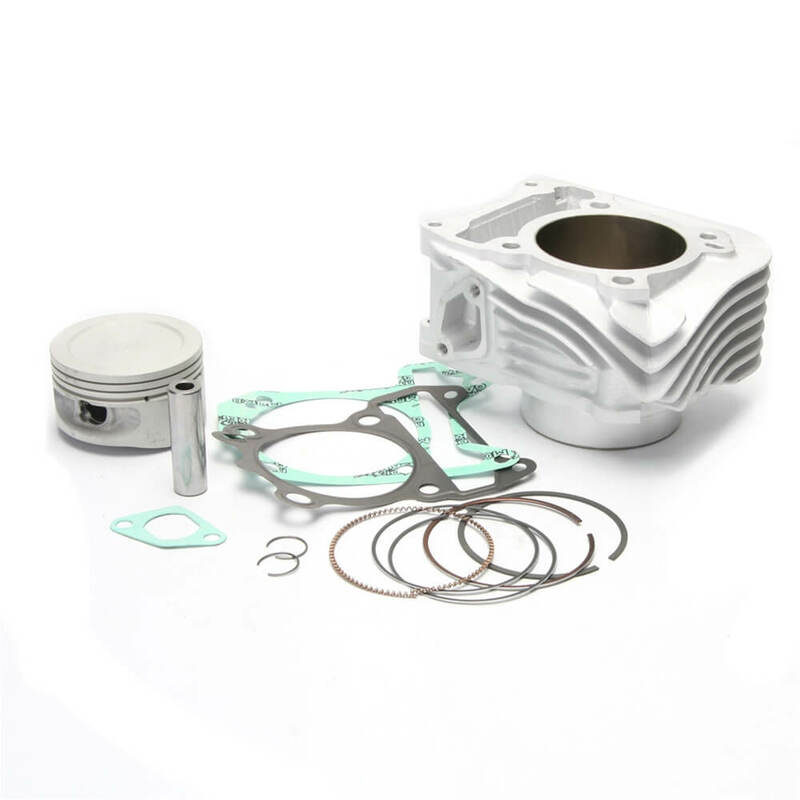 Replacement pistons are available here. Replacement rings are available here.